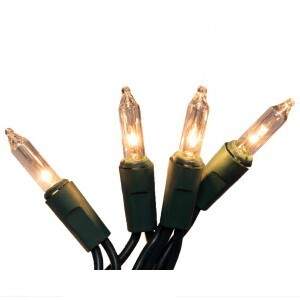 Holiday electric lighting has come a long way from its humble beginnings just a century ago. Some of my favorite winter light are found across Europe. 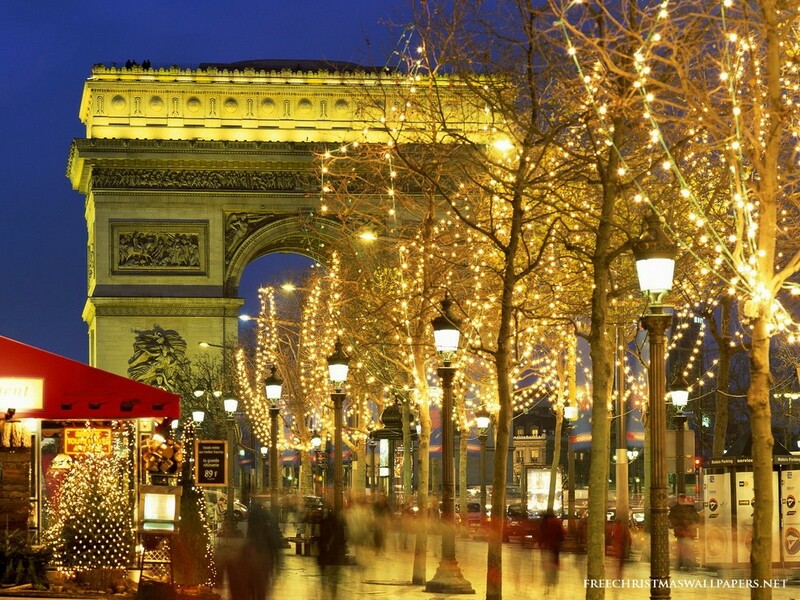 The first Chrismas I spent in Paris I was awestruck. Below are some of my favorite images. Just click on your favorite image to see an enlarged more detailed picture. 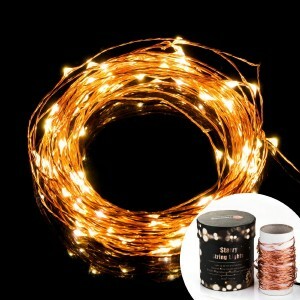 The lights on the trees along the Avenue des Champs-Élysées in Paris create a fairy forest and cast a warm glow on the sidewalks. Image from Pascal Le Segretain from Getty Images. 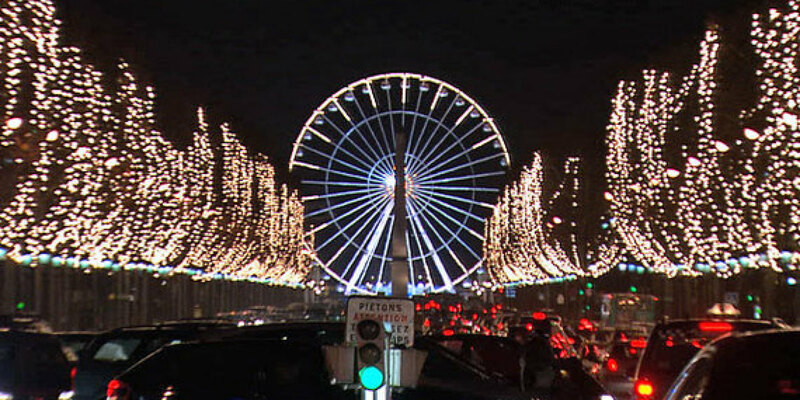 During the holidays a Giant Ferris Wheel at Place de la Concorde in Paris is covered in twinkling lights. The Ferris Wheel is only present during the holidays and offers a magnificent view of the Eiffel Tower and River Seine. Image from the Huffington Post. 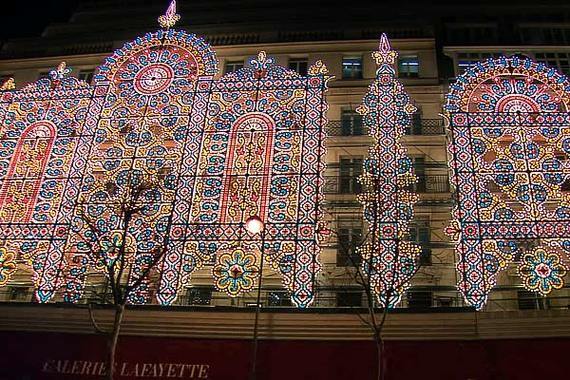 Each year there is a light spectacular along the exterior wall at the Galeries Lafayette. Image below seen from the Boulevard Haussmann. 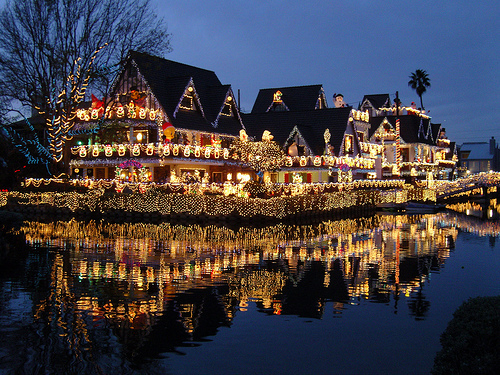 In past years it has been covered with well over 100,000 lights. Image from the Huffington Post. 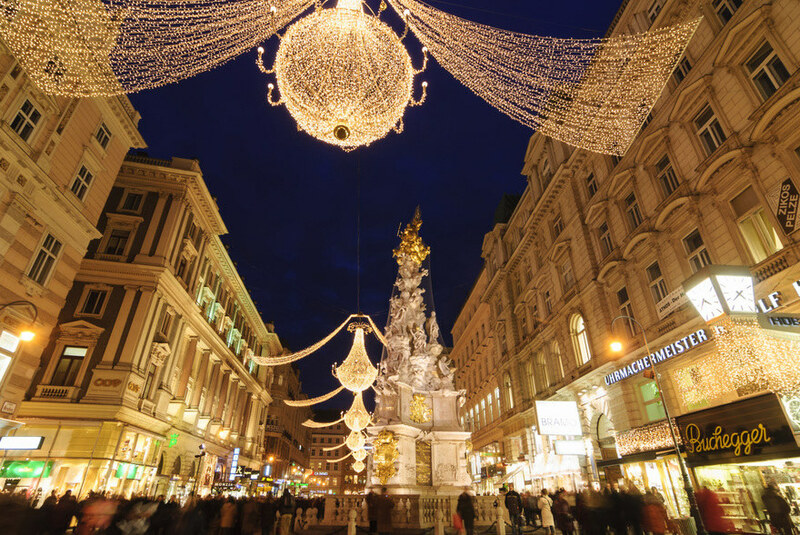 In addition to light covered trees and building, Europe is known for it fabulous light display extending over city streets. 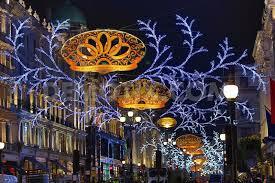 Below, London from Christmas day image. 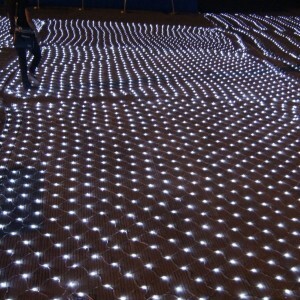 In London, The London School of Commerce arranged a festive London Walk on campus with trees filled with spheres of light. 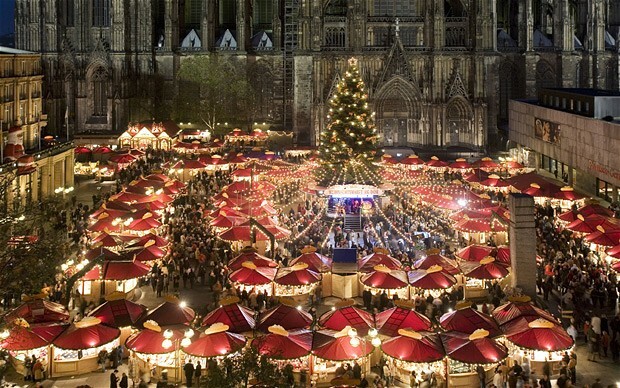 The lights of Germany illuminate the German Christmas markets. Image from The Telegraph. 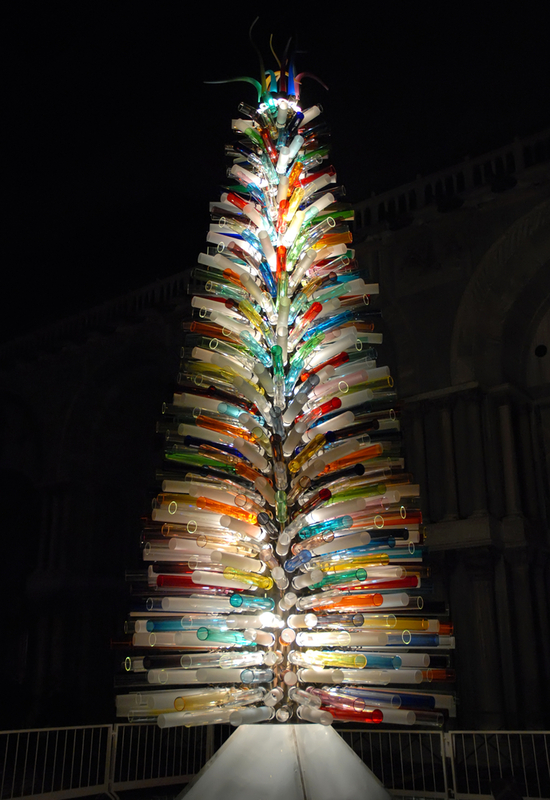 In Murano a christmas tree made from illuminated bottles. 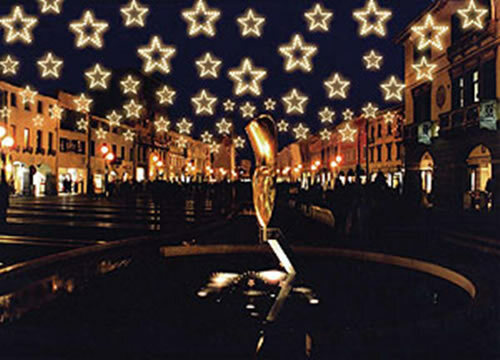 Image from walks of Italy. 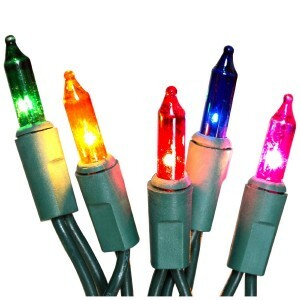 Below are some light options to help you get your lighting project done, you are interested in a particular item, there is an embedded link in each picture below to make it convenient for you to click on the item and get for your next event, be it christmas, new years, a wedding, or a festive party.